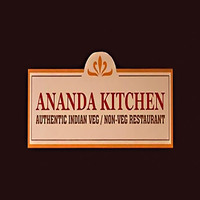 Entice taste buds with authentic Indian cuisine at Ananda Kitchen. Housing a menu of a vast variety of soups, Tandoori, Indian Chinese dishes, North Indian dishes, Briyani, and more, patrons are spoilt for choice with what they can have next for lunch or dinner. Treat bellies to a hearty serving of chicken tikka masala, mutton briyani, or Chilly Paneer, and enjoy it with a side of mutton soup, or alternatively, wash it down with a refreshing glass of orange juice. 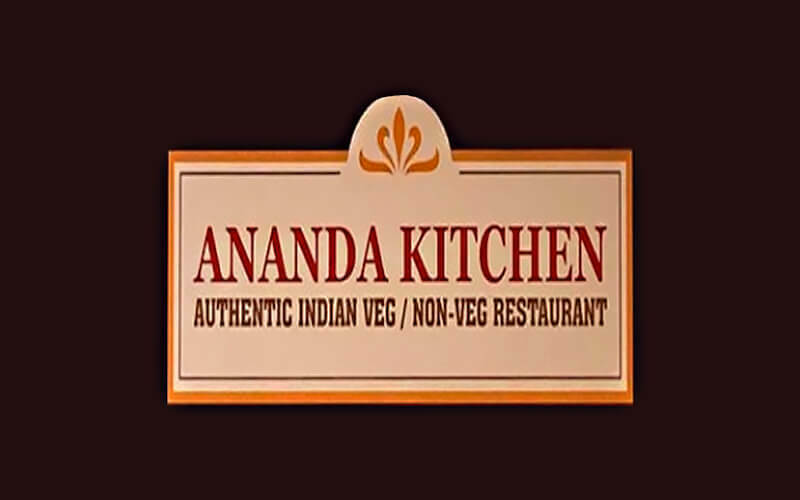 Ananda Kitchen also offers delivery services, and catering services for outdoor and indoor buffets.